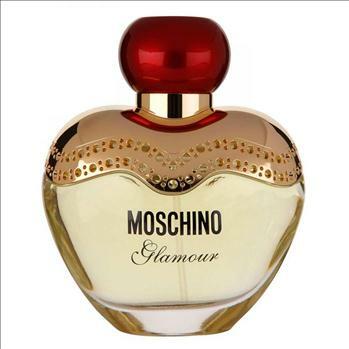 Lovemyperfume presents Moschino Hippy Fizz. 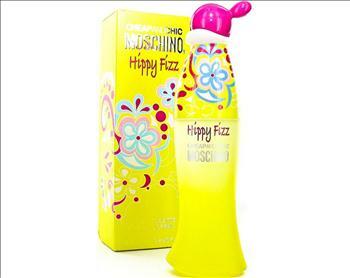 Hippy Fizz is a sparkling and radiant floral scent designed to celebrate the coming of spring! 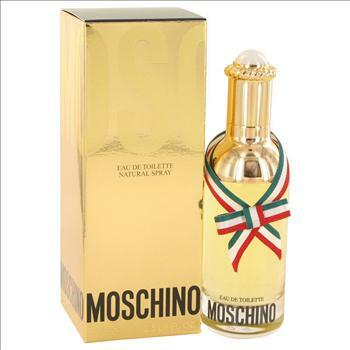 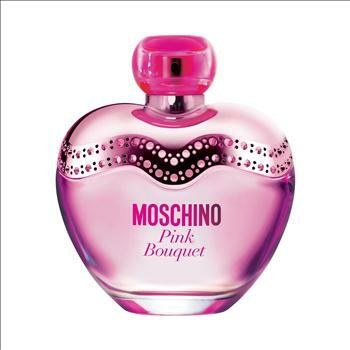 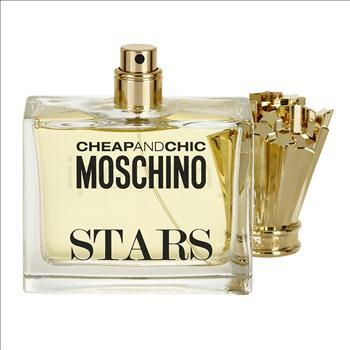 Moschino Hippy Fizz features notes of raspberry leaves, rose, violet, magnolia, lotus, cedar and oakmoss.